New Catalog Reveal Open House - Saturday 7/30! 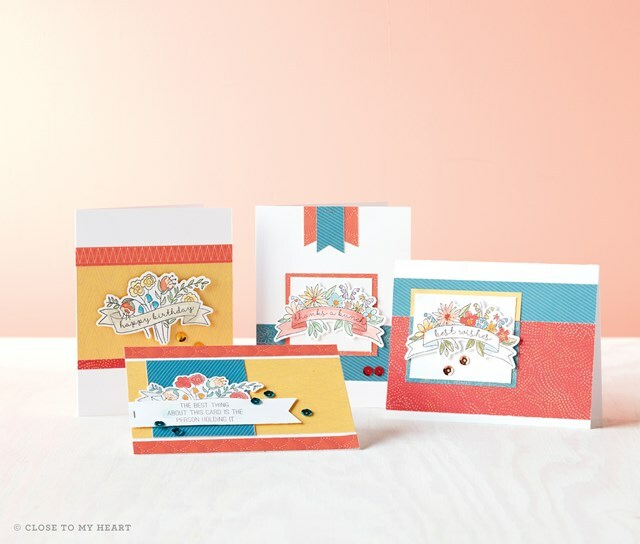 ready for you to assemble (for just $1.50 per card). (or you can purchase some from me that day if needed). 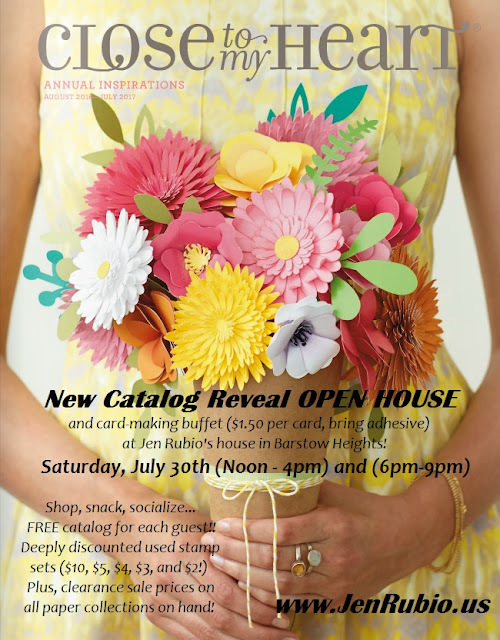 July 2016 specials and events! available for purchase this month only! the 2016-17 Annual Inspirations Idea Book and Catalog!! (that customers can begin ordering from starting August 1st). Join us morning, afternoon, or evening!! You choose the time that works best for you!! Come join the fun as I show you how to scrapbook faster, simpler & easier. 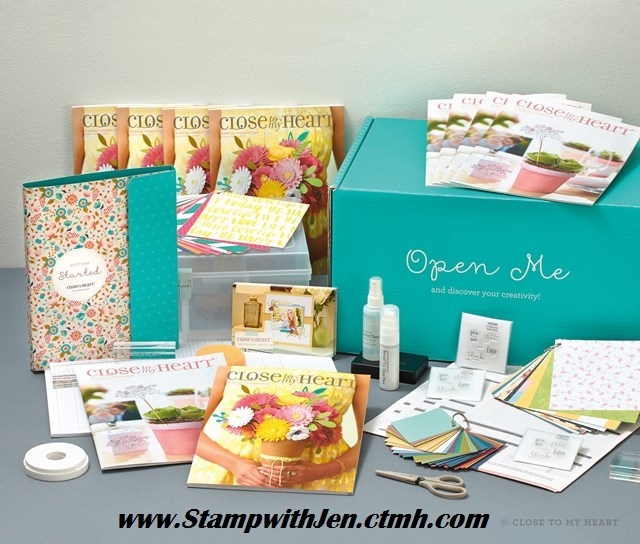 This is a once a month class all year (a new kit every month!) 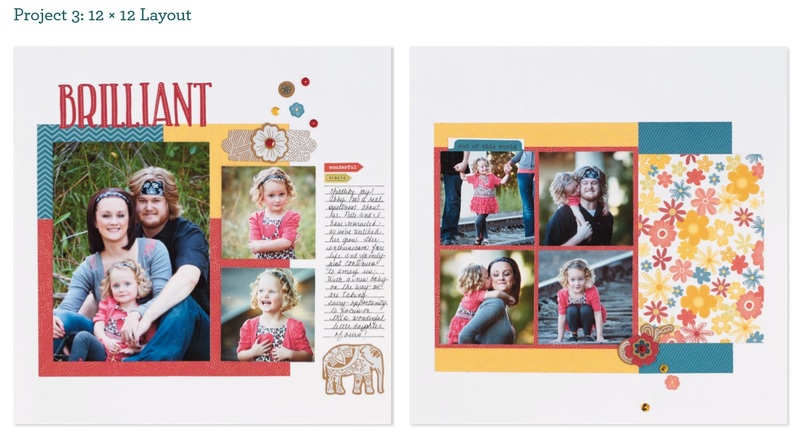 - the EASIEST & most fun way to have a completed album in a snap, with no stress! Make SIX beautiful scrapbook pages using the new FLORENCE paper pack.--$30 includes EVERYTHING! 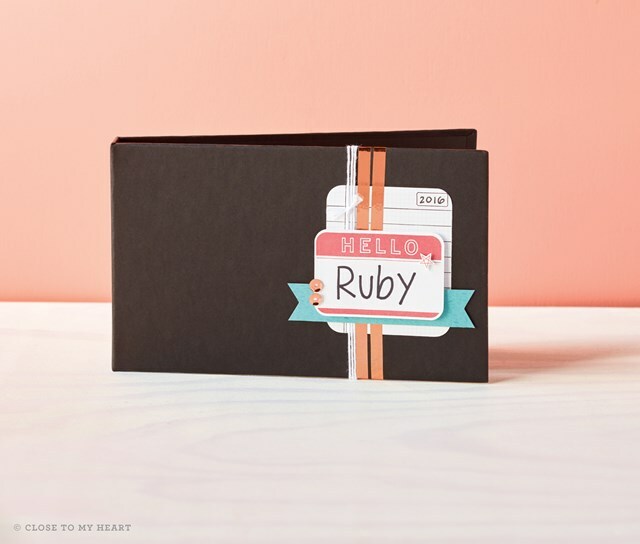 Your kit includes a full paper pack (12 sheets) all PRE-CUT for you, 15 yards of rose gold foil tape, a package of Florence sequins, and Florence complements. 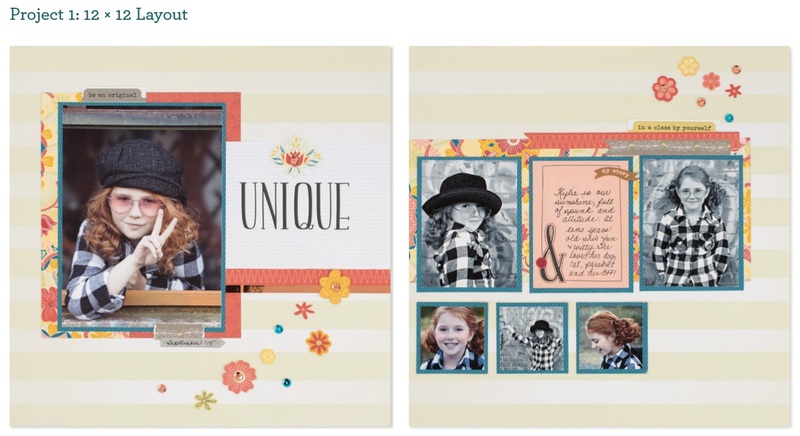 You'll also have the option to create even MORE with your kit--adorable cards and/or pocket scrapbook pages, make as many as you like for just $1 each! Please do bring your own adhesive to use or plan to purchase some from me at the event. Cost for this super-sized project is just $30.00. 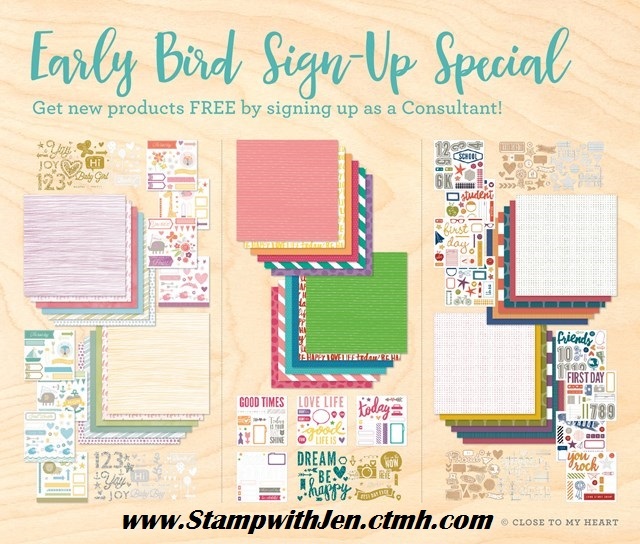 Your RSVP is your commitment to pay for the class! The layouts go together quickly and should only take you a few hours, but I'm offering up to six hours of workshop time during the day and three hours in the evening, so you can choose to come at the time that works best for you and stay as long as you'd like to or are able to. This also gives us plenty of time for socializing, eating, and not feeling rushed. Aren't local or can't make it to the class?? 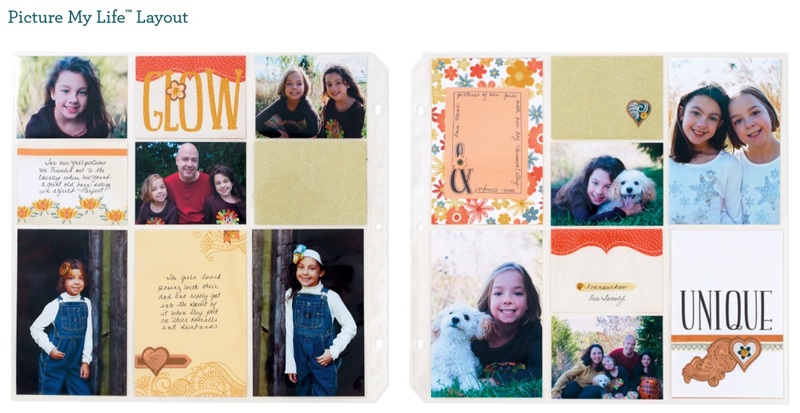 You can get your Scrapbooking "KIT-TO-GO!" with your payment by 7/16 & it will be mailed to you (or delivered). Choose from a variety of FOUR (or more) NEW card designs each month! 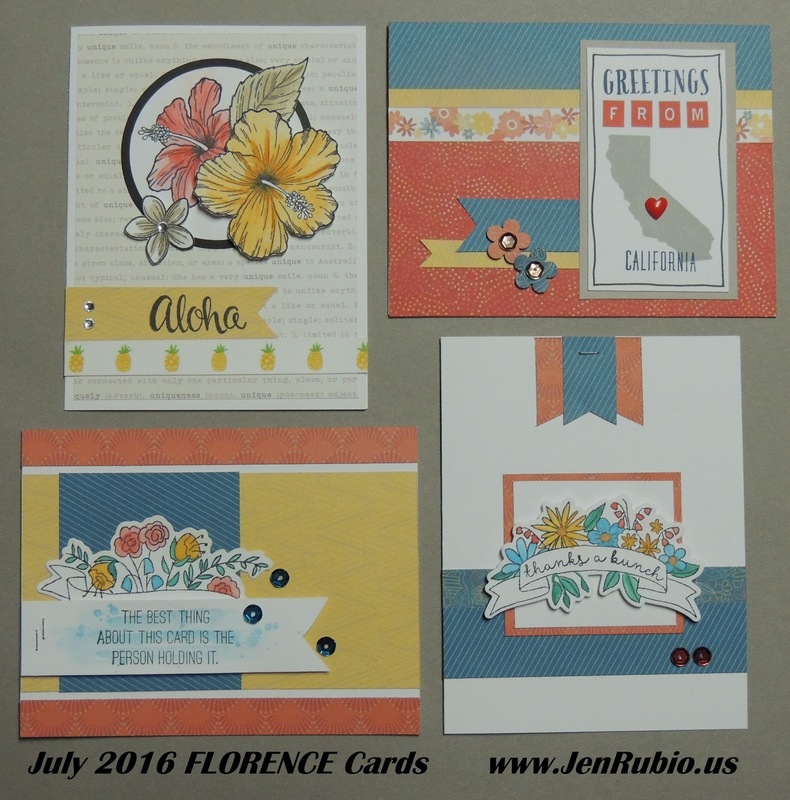 The Florence Cards shown (below) are just the basic "inspiration" I will use to design the card choices. 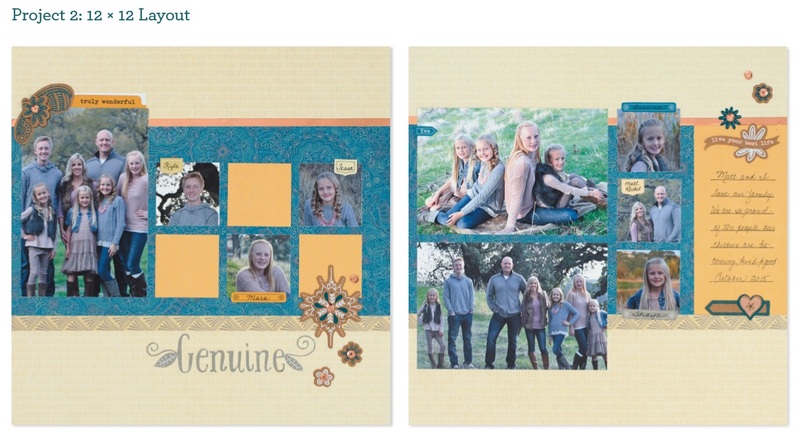 I like to take them up a notch with additional stamping, techniques, and embellishing, so you can choose to create your cards "quick and simple "(like they are shown here) or make them a little fancier by following my design suggestions that I will teach/show you at the class. You always get to choose which cards you want to make and how many of each! First come, first serve...while my supply lasts! Most cards will continue to be just $1.50 per card! 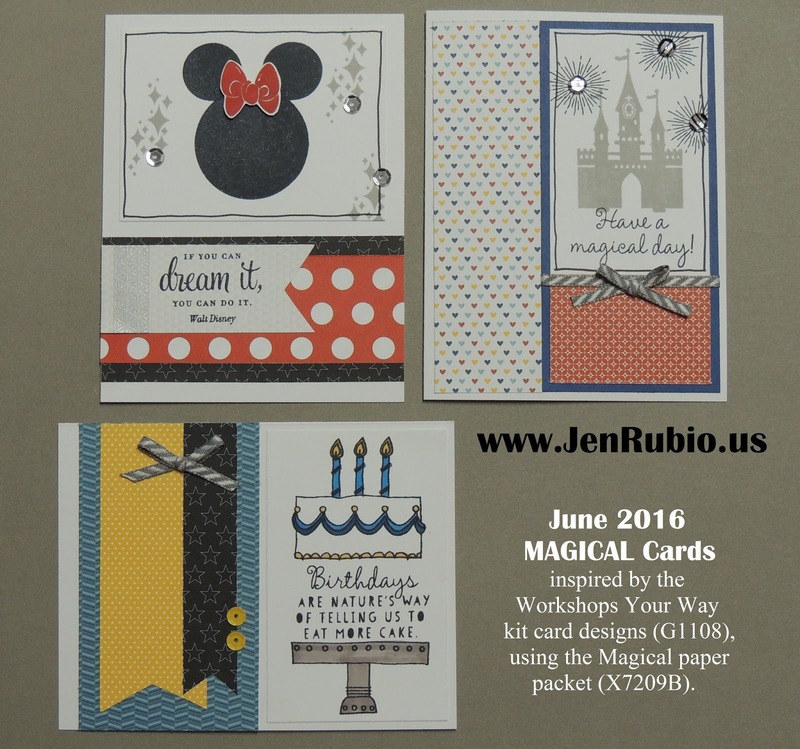 I may occasionally offer "special" cards or gifty-type projects that are $2 or $3 each due to their larger size, a lot of cricut cuts, extra paper layers, and/or embellishing. 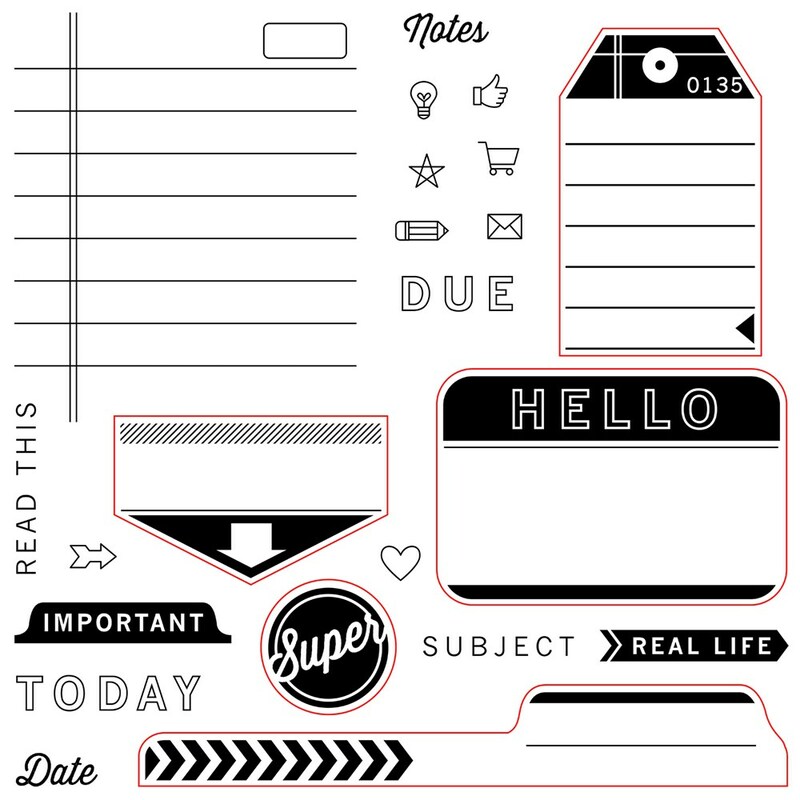 This is a once-a-month class all year long (featuring one or more new paper collections every month!) - the EASIEST & most fun way to learn new creative techniques and create beautiful hand-made cards among friends! Lastly, please bring an inexpensive potluck dish, appetizer, or dessert to share if you are able to so we'll have a good variety of food to snack on while we create! !